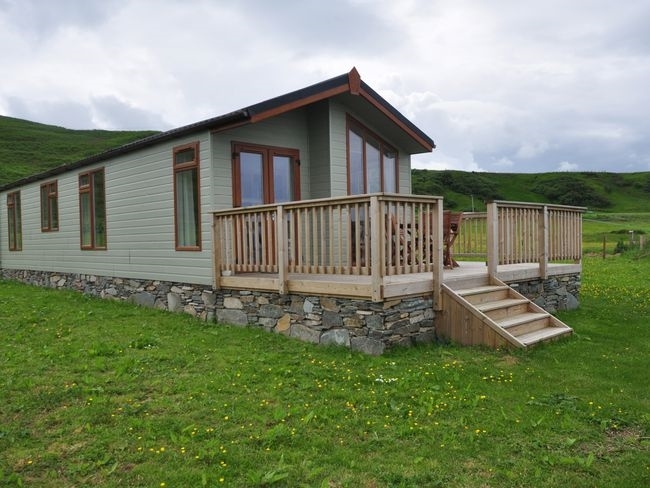 This beautifully finished lodge is situated on the edge of a secluded and quiet beach 10 miles north of the coastal town of Campbeltown. 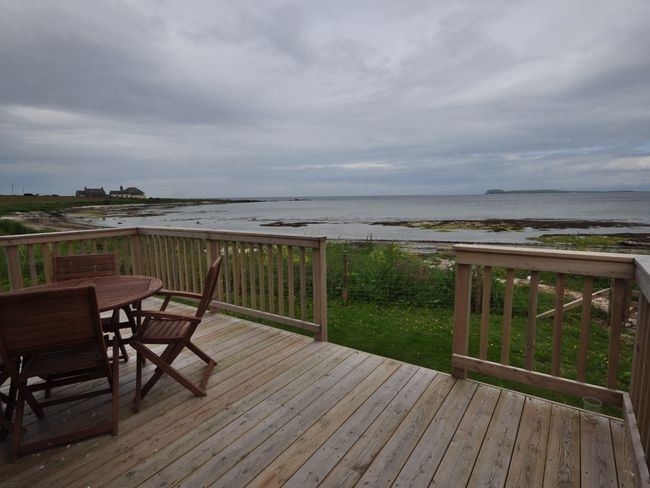 Situated on the peninsula of Kintyre it is an ideal base for exploring the many attractions of southern Kintyre with easy access to the scenic Isle of Arran Islay and Jura. Once proclaimed the whisky capital of the world with 34 distilleries today only three active distilleries remain in the town; Glen Scotia Glengyle and Springbank. Visitors can enjoy a guided tour of the last one and find out the secrets of whisky making. The lovely harbour town of Tarbert is a short drive away with some nice shops and cafe s you can take the boat across to Portavadie from here or discover shell beach! The Sea Life Adventure Centre in Oban is also a great day out for the family and there are lots of beautiful deserted beaches to explore in the local area. 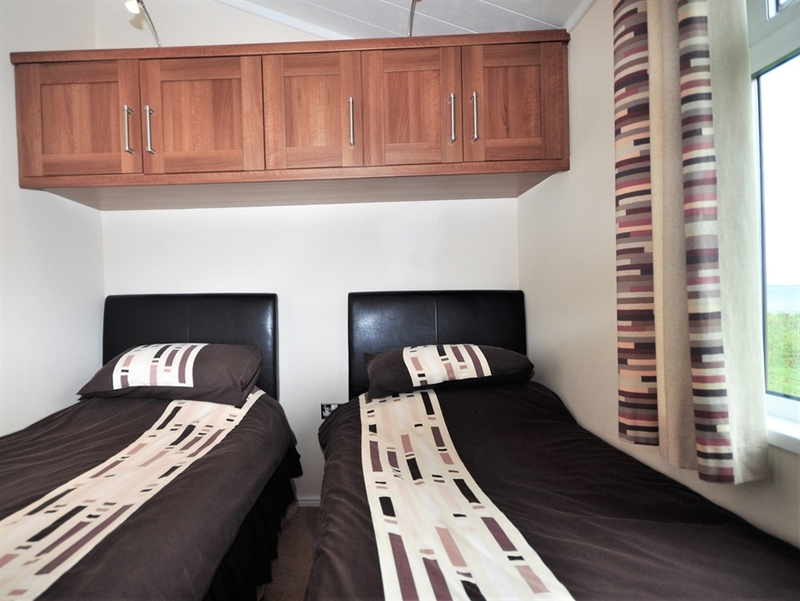 The accommodation offers TWO bedrooms: 1 double with en-suite shower room and 1 twin. Bathroom: bath with shower over. Lounge/kitchen/diner: with flatscreen TV with Freeview DVD and electric effect fire. 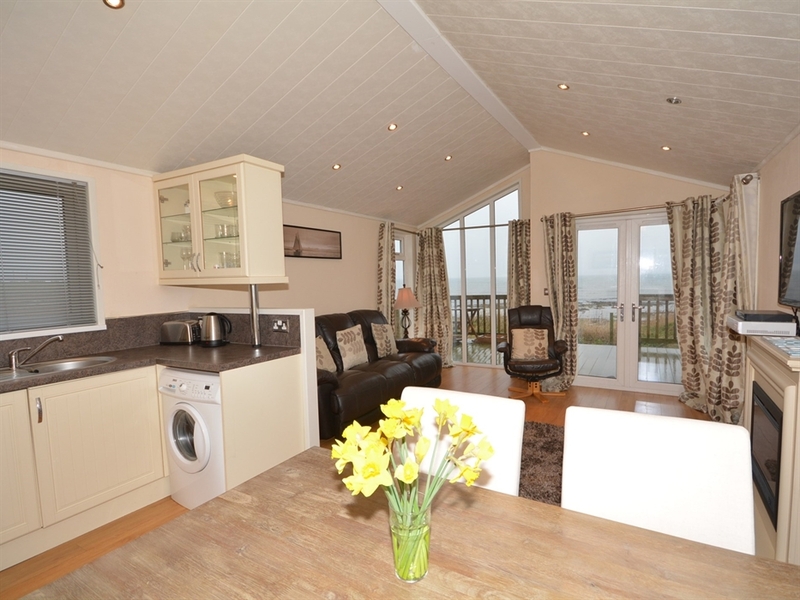 Kitchen/diner: with electric oven gas hob fridge freezer dishwasher washing machine and microwave. 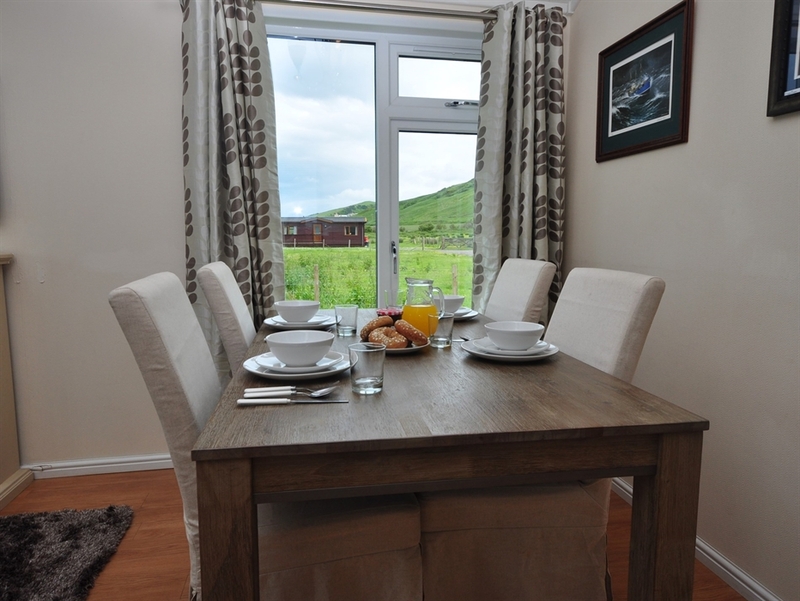 Outside: decked area with furniture to relax and enjoy truly tranquil surroundings. 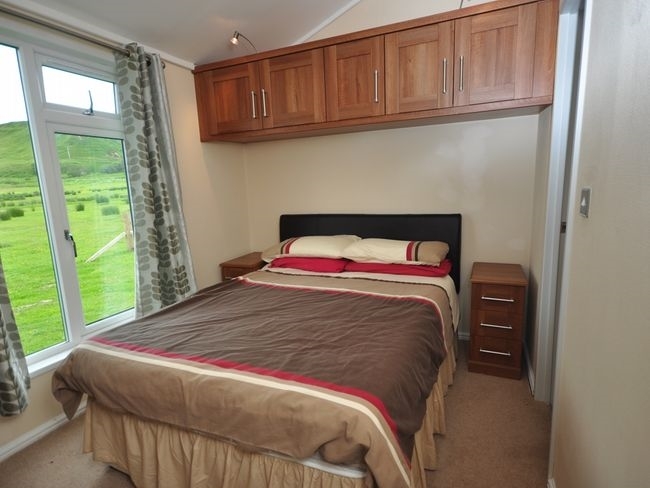 Amenities: bed linen electric and central heating included. Regret no smoking in the property. 1 dog welcome. Location: direct access to beach shop and pub 5 miles.